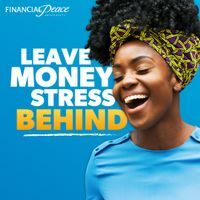 Money stress doesn't need to be a part of your life! Planning for the future is hard when you’re still paying for the past! Listen—there’s a better way! Join my Financial Peace University group, and we’ll learn how to beat debt and make a plan for the future . . . together! Interested? Join me at Camel City Church starting February 3, 2019. Feel free to message me your questions or sign up at https://fpu.com/1081904 !